At A Greener Today Weed Stores we are passionate about quality, artisan product, and the customer experience. Each single one of these criteria has been met by a Snohomish restaurant just a short drive from A Greener Today Bothell which you must experience. As you may already know A Greener Today Bothell is the Premier cannabis shop and the Mill Creek and Everett area. We are also big fans of local restaurants and great food which is accessible to everyone. 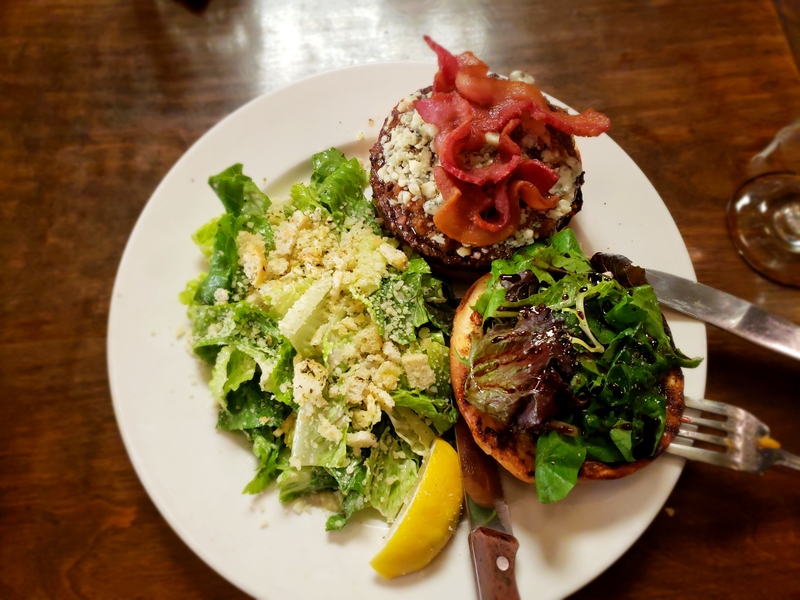 So today we take you to Snohomish county where the cows still roam to see why The Repp and its Kobe Burger stand hooves above the herd of local eateries. With years of cannabis experience which stretch back to medical including multiple cannabis cups won by former growers, A Greener Today Bothell is a must see. Our selection of glass and dabs, in addition to dried weed and edibles is professionally curated and exceptional in every aspect. Stop in and grab some great pot next time you’re in Mill Creek and Bothell then cruise into town to the Repp. This is one secret you’ll want to share. Check out their facebook today! Now; back to the purpose of the writing of the blog. This is about the Kobe beef burger at The Repp and Snohomish. I pride myself as being someone who has eaten a variety of places, as well as someone who is able to replicate many if not the majority of techniques which I experience when dining out. Something to get out of the way ahead of time is the cost. This is a $15 burger. Up to $25 if you get all 3 toppings to add on and substitute a salad or soup for fries. If you think thats not for you, or uneconomical, we understand. This is a different level of quality and craftsmanship which is uncommon to find outside of other restaurant hotspots much further south. This is meant to be an informative look at a local indulgence which isn’t for everyone. Povolone cheese, Add $3 fried egg, add $2 goat cheese fritter. Go hard. You deserve it. The Goat cheese fritter is like a goat cheese hush puppy. These are also amazing when spread on crostini with jam preserves as an appetizer. Gorgonzola (blue cheese), add $2 bacon. Keeping it simple is great sometimes and bacon makes everything better. 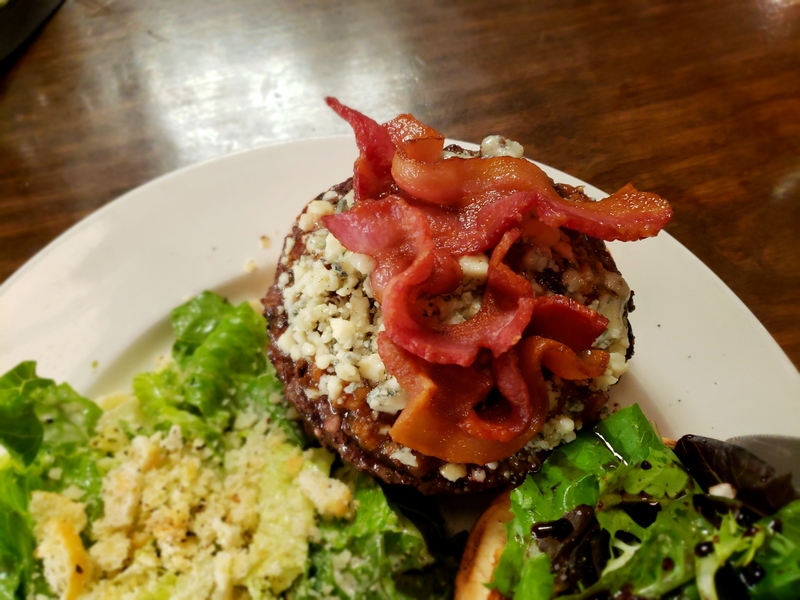 The contrast between the fattiness of the bacon and the sharpness of the gorgonzola creates an amazing flavor profile. This customizable burger is a great way to Express yourself and enjoy an amazing flavor base which doesnt require ketchup or mustard. Dont even think of ordering this cooked any other way than medium rare. Do yourself a favor and let the chefs go to town as they know best. Substituting a salad can be a lighter way to experience the burger, albeit a little expensive at a $3 exchange cost. Try the roasted Caesar salad. Grilling lettuce is something I’ve tried myself a few times before but the execution here is great. The fries shouldn’t be ignored as they’re crispy and never floppy with a fluffy center and arrive perfectly seasoned every time. Any way you choose to experience the base of beef, onion jam, aioli and greens combination is going to be amazing. 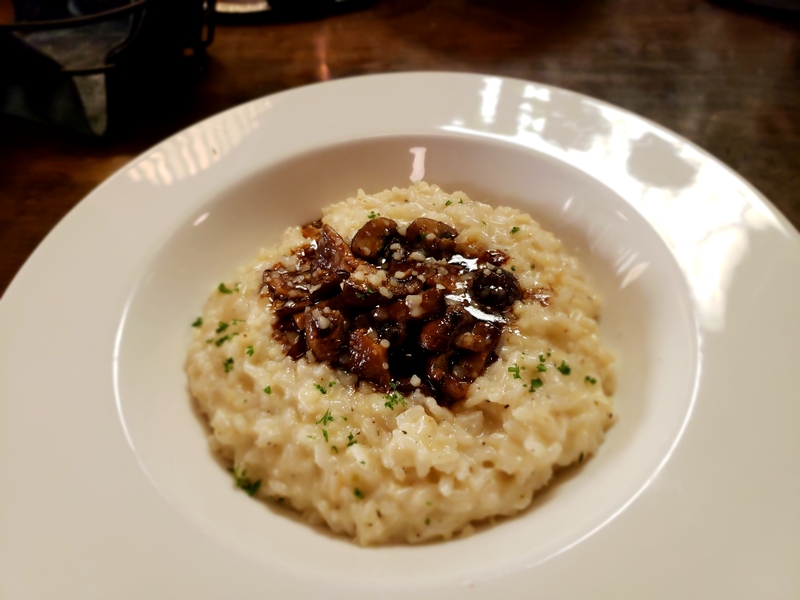 This would be incomplete without a mention of the risotto with a variety of local mushrooms and topped with a creamy and dense demi glace pictured below. Available in two additional flavor profiles; the risotto’s perfect texture and seasoning is yet another testament to the Chef’s technique and ingredient quality that are ever present at The Repp. They don’t have a website but they’re not hard to find, so make the journey into Snohomish after you grab some top notch Pot from our store experts at A Greener Today Bothell. As a family owned and operated establishment we are both accessible and passionate. please let our staff know if there is something we have done well for could do better. We truly care about the customer experience, Especially as the months grow cold. A Greener Today cannabis has been in the business of educating and advancing cannabis in the Seattle area since 2012. We currently have 4 weed shops around the Seattle to serve you. Whether you are in Walla Walla, Seattle, Bothell or Shoreline we have a fresh fall flower selection to tickle your palate. Simply put: Youll love shopping with us at AGT.